What were the symptoms and signs associated with juvenile idiopathic arthritis/juvenile rheumatoid arthritis in you or your child? What was the treatment for your juvenile idiopathic arthritis/juvenile rheumatoid arthritis? 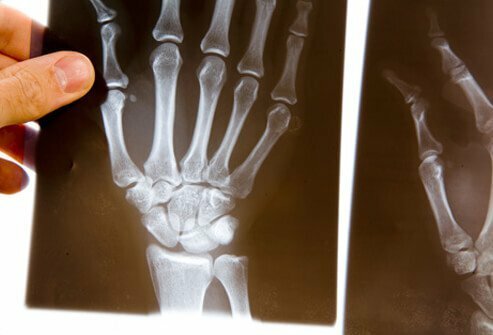 What type of arthritis does your child have? Please share your experience.